Art has the power to move us. It moves us all in different ways. 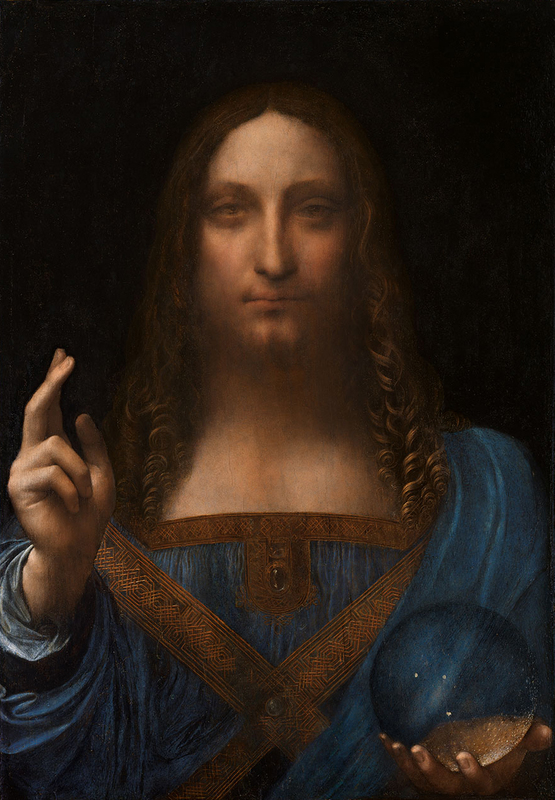 Recently a painting called the "Salvator Mundi" was proven to be the work of Renaissance master painter Leonardo da Vinci. The auction house Christie's is preparing to sell it for millions in New York. Before selling it, they've put it up for display for the public. Here's the fascinating part: people are traveling from all over to get a glimpse of this painting. A portrait photographer placed a hidden camera behind the painting to record the reactions to the painting. The reactions range from awe to reverence and everything in between. Some of the viewers are so moved that they begin to cry. All that to say these people were moved by what da Vinci thought Christ looked like. I believe it's even more powerful when we can bear witness to Christ in action through his people today. When someone shows an extraordinary act of kindness, that's showing Christ. When someone forgives an act that most think unforgivable, that's showing Christ. While we don't know what Jesus looked like, you can be a picture of His character to someone around you today.